The instructions in this post from Twenty Twenty worked like a charm! This piece of CSS will make all of your photos automatically fill the space of your content column- no re-sizing necessary. I think it looks so much nicer to have all of the pictures in my content column the same width! This post was great and super easy! I love the look of rounded corners on my new blog design! Imagemaps is a tool you can use to create linked areas on an image. I used this for my navbar and for my social media links sidebar image. It was so simple to just upload the image and then draw in the areas that I wanted the links to go! This post from We Lived Happily Ever After has really easy-to-follow instructions on using Imagemaps to create clickable social media links. For those of you who use Blogger, this is how to remove that shadow box that Blogger automatically adds to your images. I was so happy to find this and I think that removing the shadow really cleans up the overall look of my blog! In this post, Katelyn Brooke shows some of her favorite Google Web Fonts and in this post you can learn how to install them on your own blog! 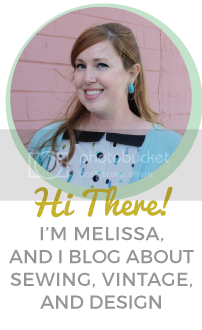 I also purchased the Blog (Design) Love E-course from A Beautiful Mess. It was really helpful in giving me useful information and as a starting point for thinking about the design of my blog! I would recommend it to anyone who is ready to re-vamp the look of their blog and would like to learn to do it themselves. Bonus: If you’re ever in need of general blogging tips (and have lots of time to read! 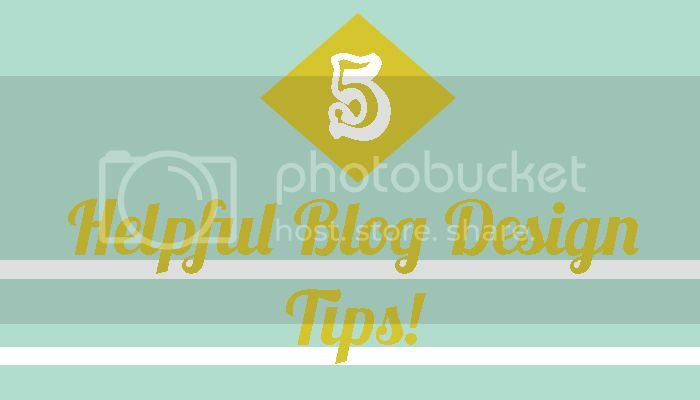 ), check out this post of 50 Blogging Tips from Hey Love Designs! So much info in one post! Hope some of you found this helpful!